Add some mason jars to your desk for some organization. 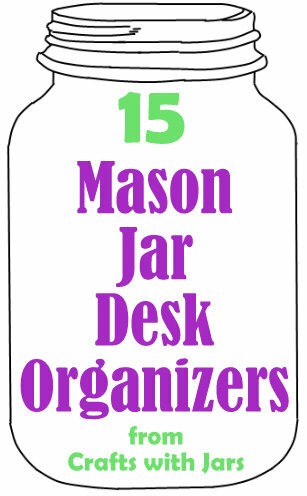 I have gathered up 15 mason jar desk organizers for you today. Add one of more of these to your office for some amazing organization.